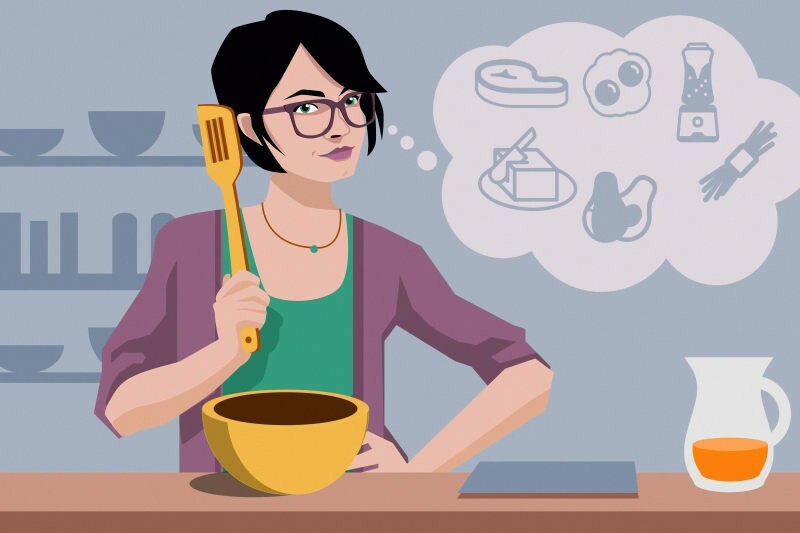 It is true that your mother might have learned some useful kitchen tips from her mother that they would love to pass on to the next generation. While there certainly are some useful kitchen hacks and tricks, there may as well be some myths. Let's find out what kitchen myths your mother might still believe. In order to debunk this myth, you will have to remember your chemistry class once again where you might have learned that soda needs an acidic environment to serve as baking soda. Interestingly, old wives mixed soda with vinegar to make dough thicker, which works a little only. The reason is that though the mix creates carbon dioxide, it escapes well before the gas gets to the dough. The better alternative would be to mix soda with acid and dry ingredients, and then add liquid to the mix. You should also use the mix quickly to bake. You will get much better results if you skip vinegar and instead use buttermilk, sour cream, or lemon juice. 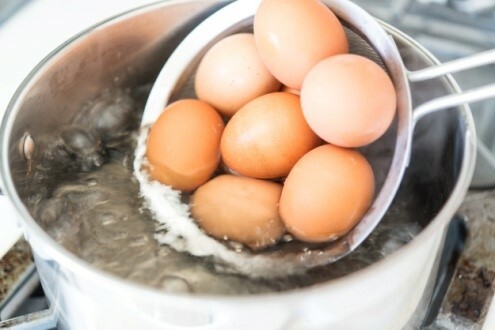 It is nothing less than an art to hard-boil eggs in a way that you can remove the shell with utmost ease. Your mother might have heard from hers that putting eggs into the cold water soon after boiling might make them easy to shell, but that is clearly not enough. Professional chefs believe that putting eggs into boiling water works better. You should also bear in mind that it is difficult to shell a fresh egg. You may also consider putting ready eggs in ice cold water for about 15 minutes before cleaning them under cold running water. Chefs believe that cooking eggs in couples would also keep them from cracking. What it suggests is that the trick may work to a certain extent, but you have to follow other rules at the same time. That is one of many kitchen myths your mother might still believe because that is what they might have learned from old cookbooks. Many housewives still believe that adding some salt water to a burnt pan and boiling it for some time would help make it clean easier. Unfortunately, the trick does not work at all and proves ineffective to remove the dirt. In fact, the salt you use can damage your stainless steel pan. To help clean the dirty pan, you should simply leave it in warm water overnight and clean it the next morning using your regular soap. 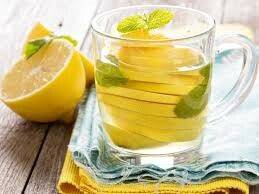 Many housewives still think that they can eliminate that annoying fishy smell from their dishes by rinsing them with cold water and wiping using lemon juice. Unfortunately, it does not always work, but you may get relatively better results by opting for vinegar instead to wipe your dishes. Unfortunately, the advice does not work because storing cheese in the plastic paper is actually a much better option. If you pack a piece of cheese with plastic wrap and use parchment paper to store another piece, you would notice that the one in plastic wrap stays unharmed. It is worth mentioning that storing cheese for long is not recommended in any case because its quality suffers when you store it for an extended time, irrespective of what method you use for storage. 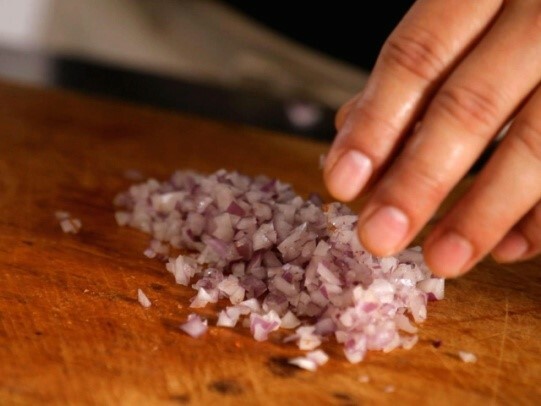 It is natural to feel scared of cooking with onions because they can certainly make you cry your eyes out. Your mother might have already talked about how effective it is to use a wet knife to deal with 'onion trouble'. It works a little, but you need to understand that it mainly depends on the sensitivity of your eyes as well as the 'stinging' power of the onion being cut. False – the truth is that you are not going to make any difference to the meat your cooking by flipping it often. It actually depends on the quality of meat you are cooking and the cooking technique you are using. Flipping alone is not going to make a huge difference here. Unfortunately, the advice does not work at all. 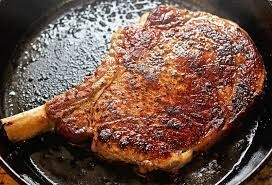 In fact, you will be better off avoiding searing your meat – searing the outside of it would make it rather porous. It means that the technique would give off more juices, especially if you try to press it into the pan. Do not believe this because it is a myth! The truth is that double rise yeast and active dry yeast will not react to salt. You may desiccate live bakers' loaf yeast by using salt though. No, it would not. You have to debunk this persistent myth and understand that rinsing your pasta would actually eliminate that nice starch covering it from the outside. By doing it, you would have to deal with issues, such as lack of sauce-pasta adherence, thinner sauces, and drying of your pasta. Moreover, it is important to remove your pasta from heat as soon as you think it is 80% cooked.